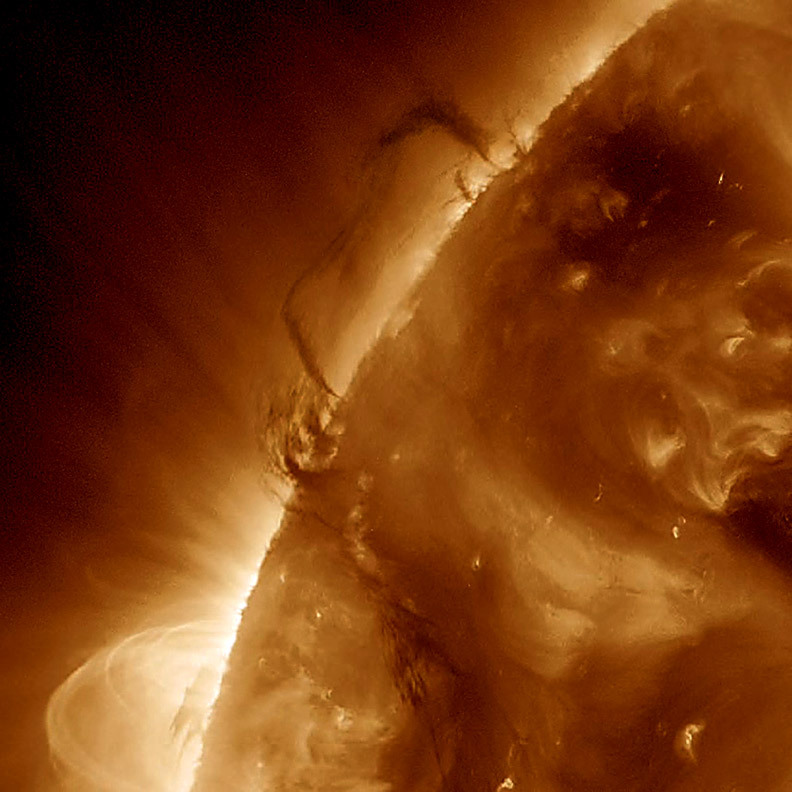 I’d heard of the Solar Dynamics Observatory (SDO), but it wasn’t until the Transit of Venus in June that I realized just how amazing were the publicly available resources NASA has provided. Amazing photos and video, the ability to construct time lapses from data, as well as all that they provide to researchers. It is truly gratifying that a small part of my income tax goes to support this amazing project. I wish that more of my tax dollars went to support this kind of research and access.